Rona loves to copy things she sees us doing, as well as what is on the television. 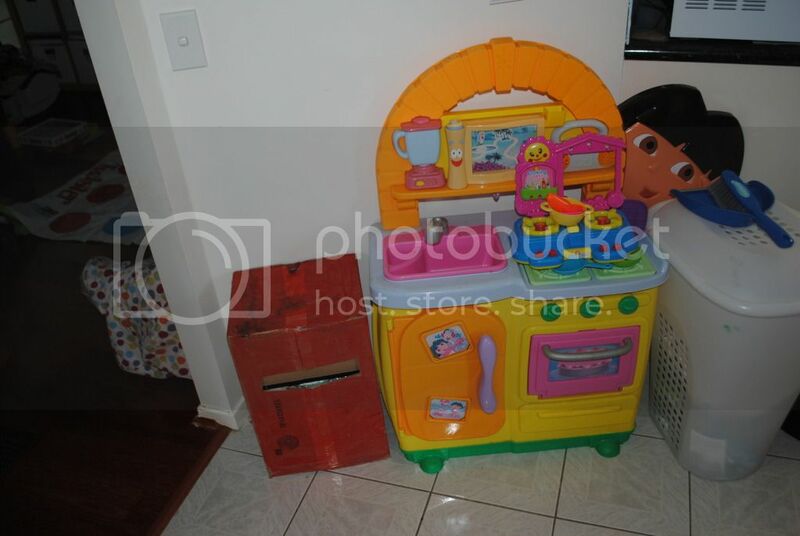 I found a fabulous play kitchen second-hand for only $10, and Rona loves to "cook" me dinner. 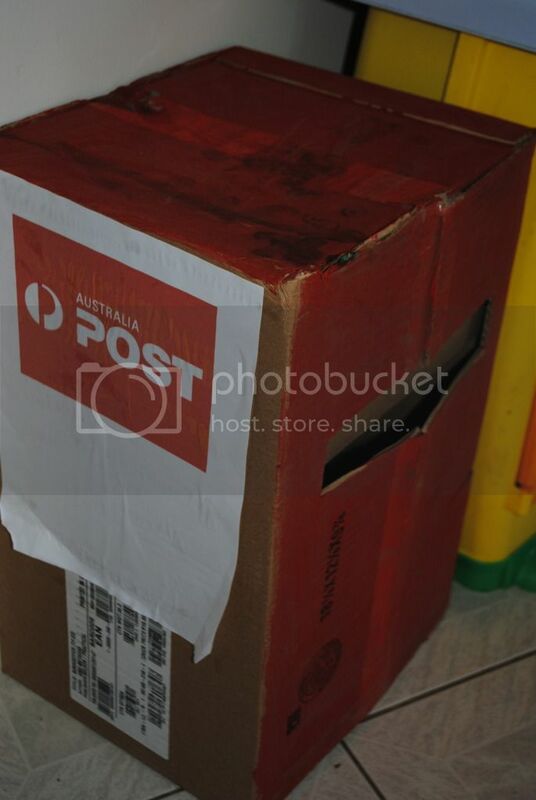 Rona is also into letter boxes and receiving and sending mail. She loves to check our letter box each day, and open mail. So I have made her a letter box she can send mail in and play with.